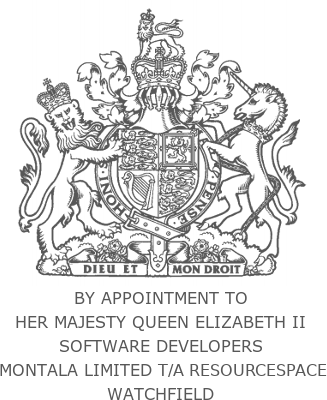 We are Montala, a web solutions provider based in Oxfordshire, UK. 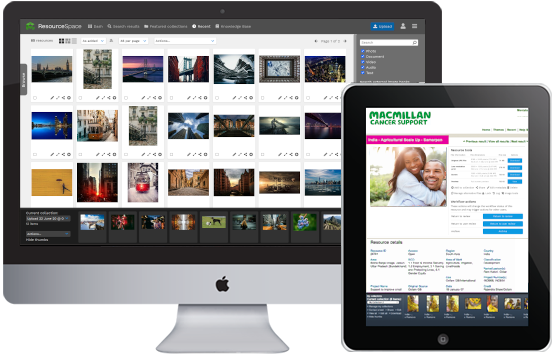 We have a proven track record in delivering flexible, user-focussed and robust Digital Asset Management systems. © 2019 Montala Limited. UK company number 06851491. VAT registration number 924363428. D&B DUNS® number 211575418. Registered office address: Unit 52-53 Shrivenham Hundred Business Park, Watchfield, Oxfordshire, SN6 8TY, United Kingdom. ResourceSpace and the ResourceSpace logo are trademarks of Montala Limited.